Well, our Parliament has set a date for the petition-demanded request to make cannabis use and sale legal and presumably taxed. I guess there is no better time to write to your MP and demand it than between now and October 12th when they’ll actually discuss it. All they’re debating is “The house has considered it” of course, and the official reply to the petition is likely to be the official view of the house too. So that’s what we need to say in our messages to our MPs: That legalisation will exactly address the harm, because the harm is more from the legal issues than the drug itself. That the harm is more from the prohibition itself than from the effects of the herb. Still seems unlikely to work, but if you’re ever going to write to your MP about this issue, now is the time. Here’s my letter to my MP, feel free to copy/paste/edit. I suggest avoiding the word “Legalize” and using “Regulate” instead. Your parliament is due to debate “That this House has considered the e-petition relating to making the production, sale and use of cannabis legal” on Monday 12 October. I hope you’ll be there. With this I disagree entirely. It seems to me that cannabis is, while possibly harmful to an individual, not nearly as harmful to that individual as being arrested, charged, and possibly imprisoned with a criminal record for possession of the herb. To make the production sale and use of cannabis legal is not nearly as harmful as leaving the strength, purity and quality of the herb in the unregulated hands of unscrupulous and unlicensed black-market dealers. 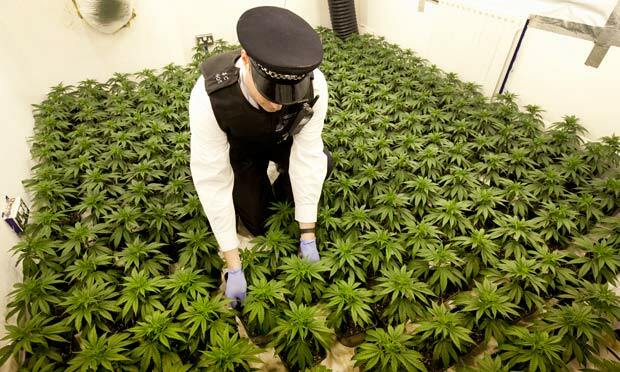 The mass of harm that comes from this herb is not from the herb itself, but from the prohibition of it, and the enforcement of the insane laws against it. The United States, the country that started this insane and unwinnable legal battle against the herb, has already begun to reverse it’s trajectory and many of those united states have (or look likely to shortly have) regulated and taxed the herb rather than leave it’s control to the criminal element as cannabis laws currently do. I hope our country will not wait until it’s the last country on the planet to see sense on this issue, and trust that you will represent that view in the debate. Regulation and control of any harms the herb can produce is essential and urgent. Leaving it’s market in the hands of criminals and gangsters is no way to protect our citizens from injury. In fact doing so increases the harm to our people immeasurably. To control the cannabis market, we must regulate and tax it’s commerce. To do otherwise is to abandon yet another generation of innocent cannabis users to an unscrupulous black market, to rob our state of the tax revenue which could be generated by it’s proper control, to ruin the lives of those convicted of it’s possession, to incur the large costs of incarceration of it’s users on our communities and to abstain from oversight of the purity and strength of the substance to the criminal element among us. I hope you’ll stand up in support of a sane approach to this issue.